I recently had the privilege to be interviewed by Dr. Barry Rose, a board certified orthopedic surgeon and chief of orthopedic surgery and surgical division head for the Alameda division of the Palo Alto Foundation Medical Group. Besides his impressive credentials, Dr. Barry is also a gifted healer, who truly understands the importance of bringing compassion back to medicine. His new book “The Cutting Edge of Compassion” was just released and I truly enjoyed reading it. I admire the fact that he is bringing alternative and Western medicine together to help people heal in a truly integrative way. As you can see in the video, he also shares a personal story about his abilities to heal with his hands, not just through his surgical skills, but through the energy that flows through him. 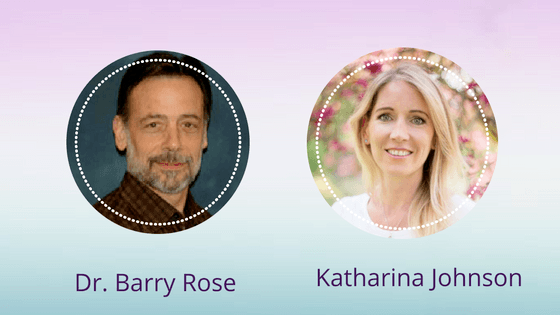 We also talked about how I help people heal through my medical intuitive readings (minutes 6:50) how I can connect intuitively to anyone from a distance (minutes 10:07) and a little bit about my personal story.